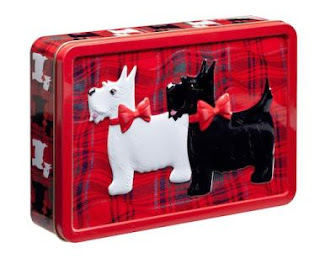 And The Winner Of The Walker's "Scottie Dog" Shortbread Gift Tin Is...! As you can see, the first number is one, and the corresponding first comment is from our good friend, Mr Pip, who writes the fabulous blog, "Pip Gets Back in the Game" . 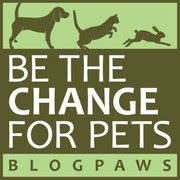 Let's all put our paws together in a hearty round of applause for our winner, Mr Pip! And a great big "thank you" to all those who entered-you'll have lots of chances to win as we continue to host many enticing giveaways in the next few months. Mr. Pip, please send us your snail mail address when you get an opportunity. 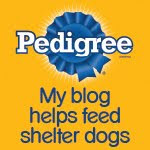 We'd also like to extend a huge "thank you" to Walkers Shortbread of Scotland for agreeing to such a generous giveaway. 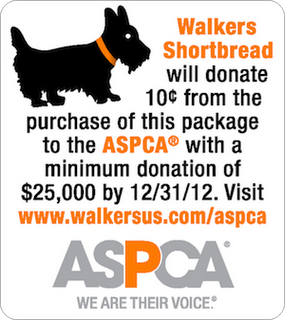 And please don't forget, for every box or gift tin of "Scottie Dog" shortbread cookies you purchase through the end of the year, 10 cents will be donated to the ASPCA! So stock up for early gifts! Congratulations to Pip. What an adorable tin!